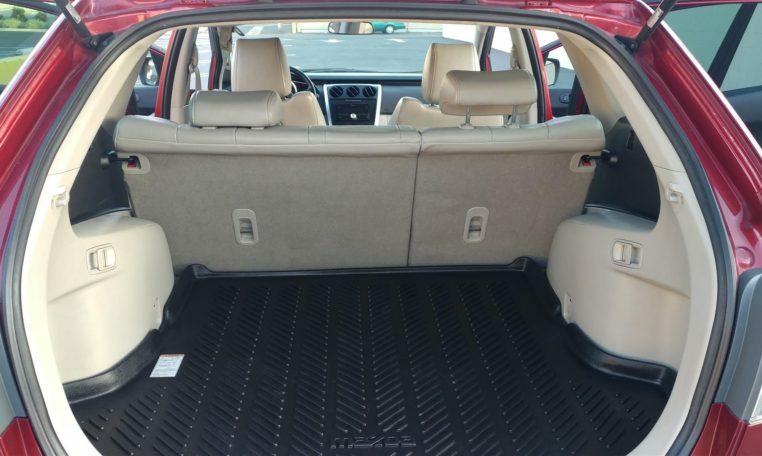 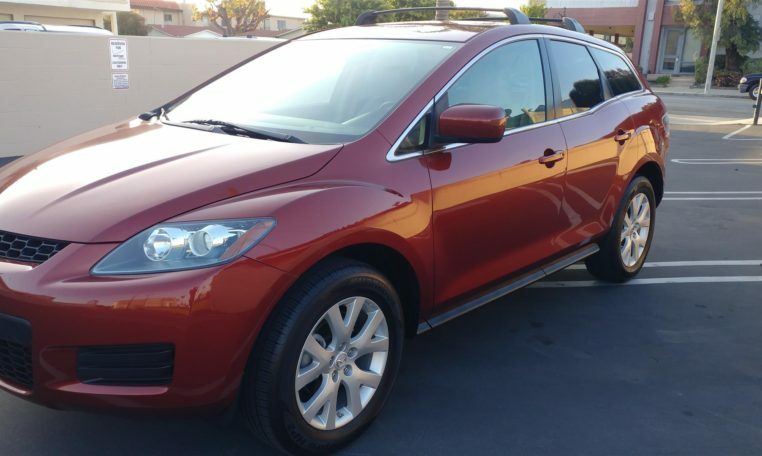 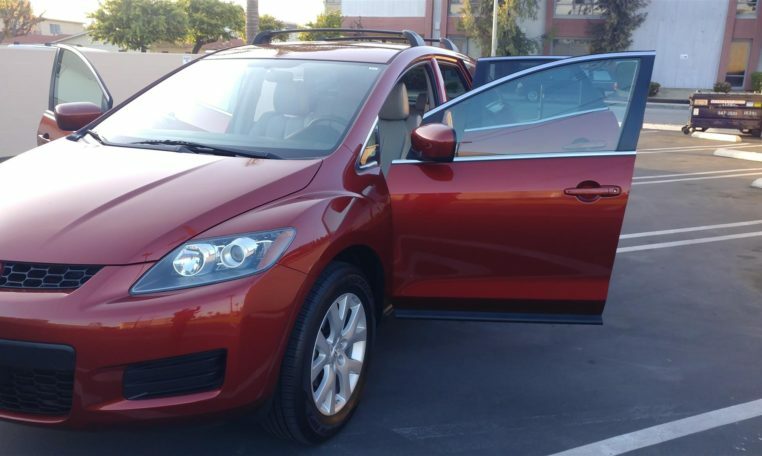 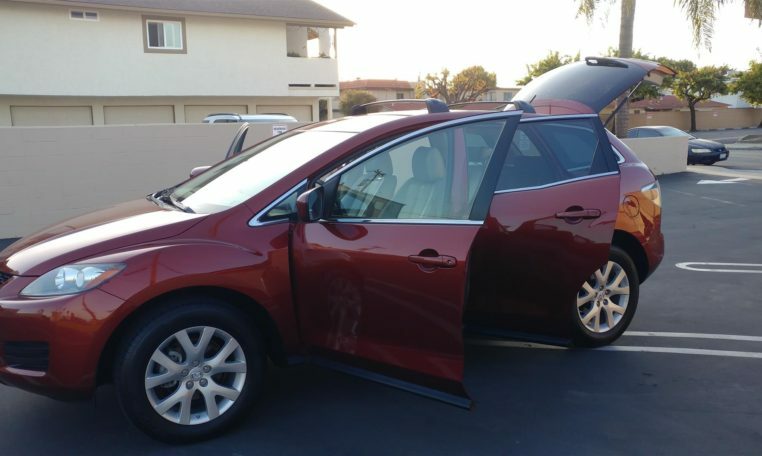 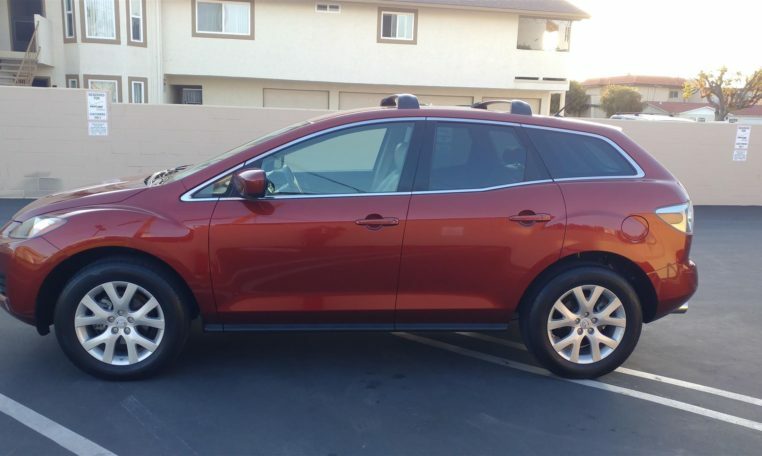 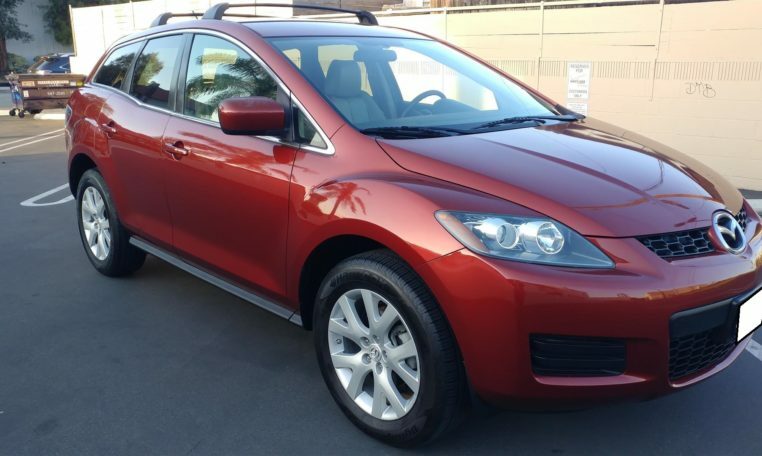 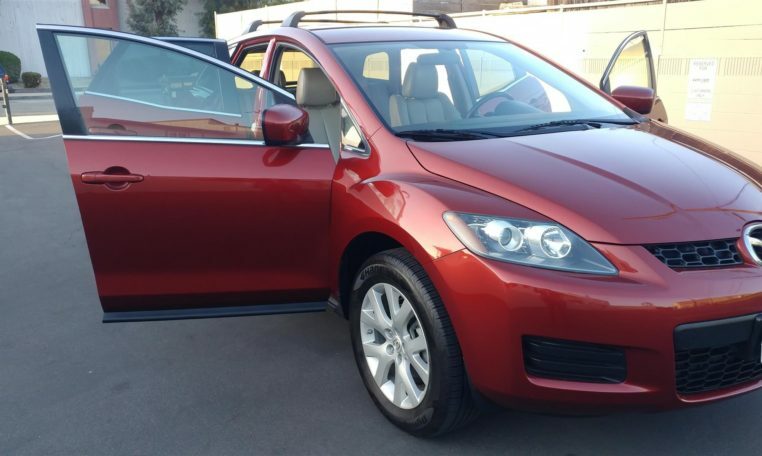 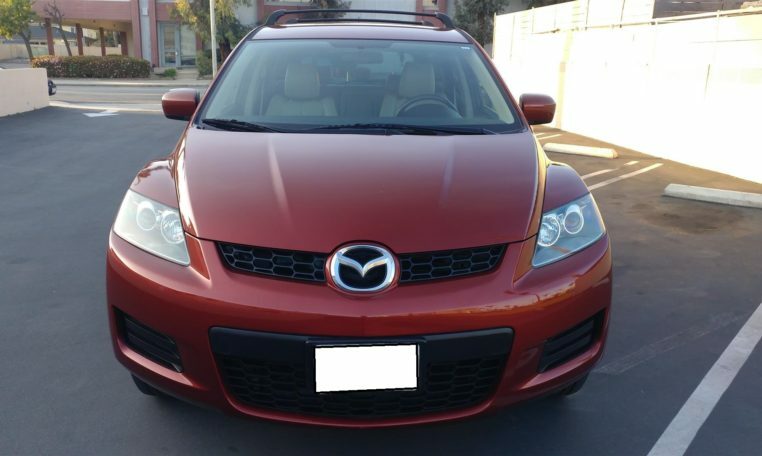 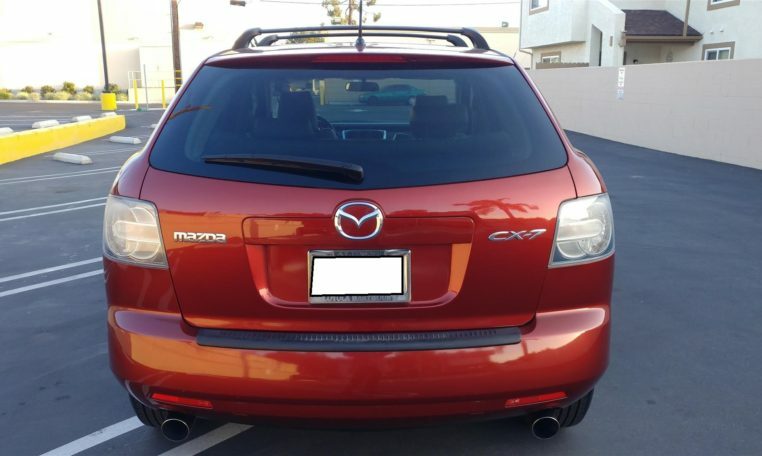 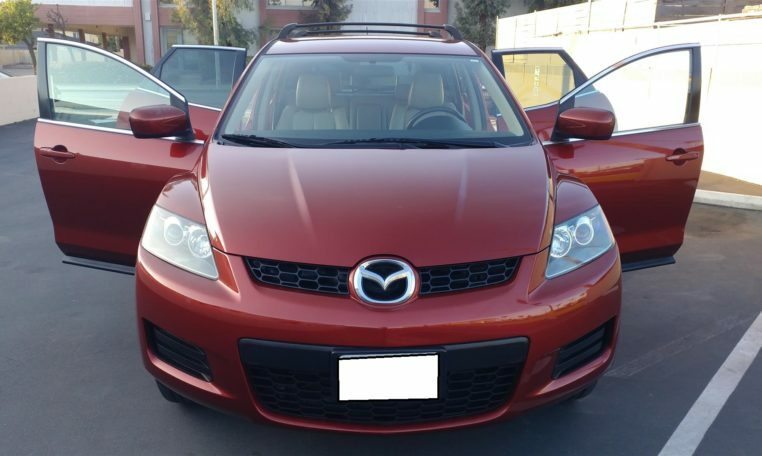 2008 Mazda CX-7 red, Fully Loaded for sale, in a very good condition, drives smoothly, it has been exceptionally well maintained – all records of maintenance are included in the Carfax report, 4 cylinders 2.3 engine, Leather seats, Power seat, Power Locks & windows, Power steering, Power mirrors, newer tires, and new battery. 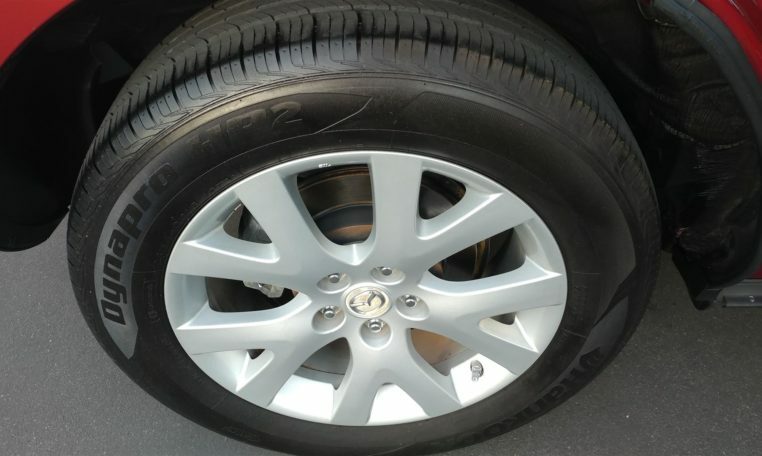 It is safe, durable, and in very good shape. 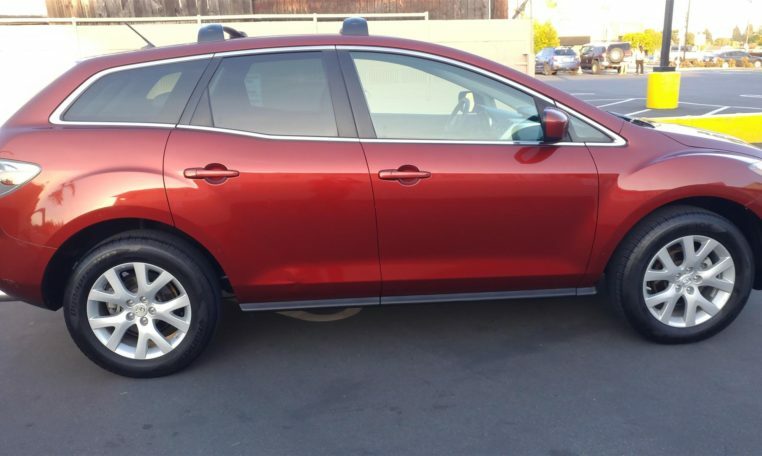 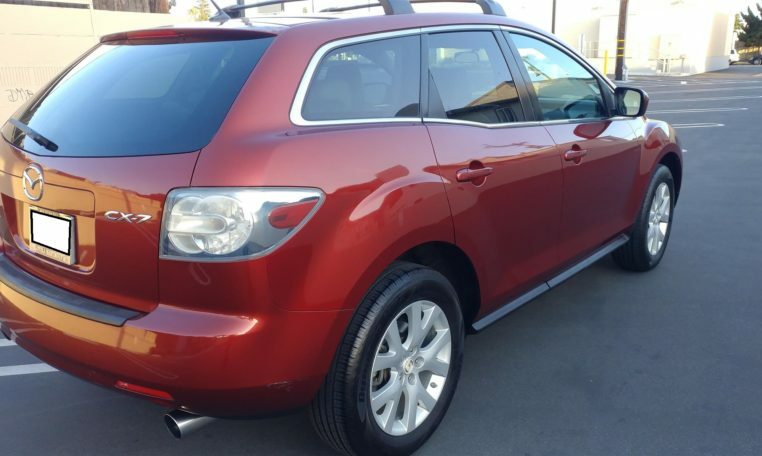 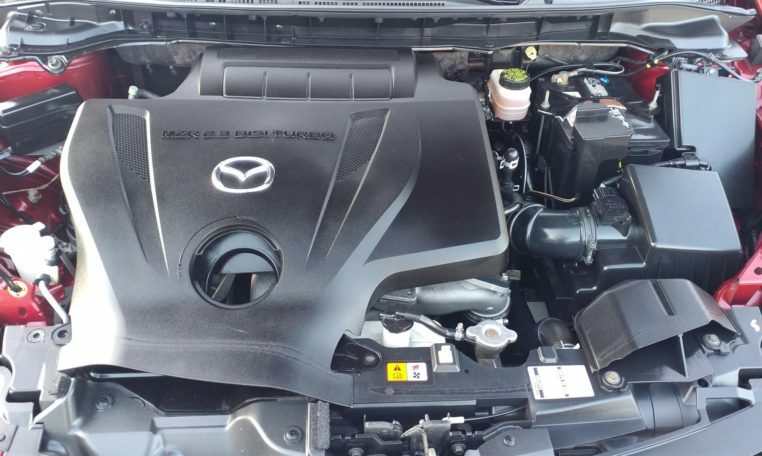 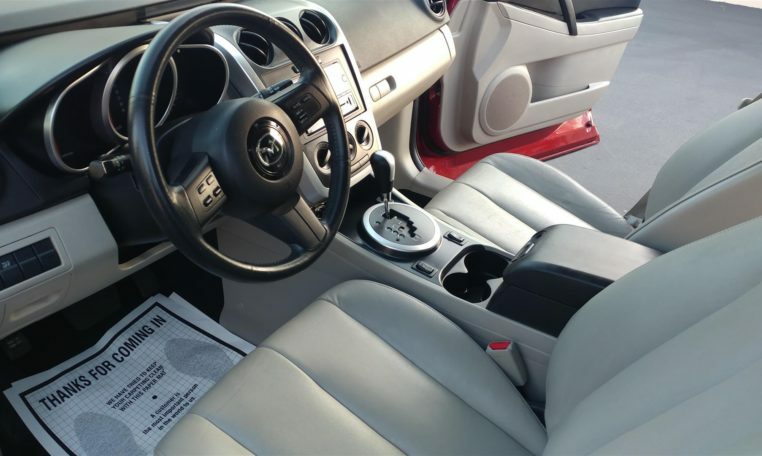 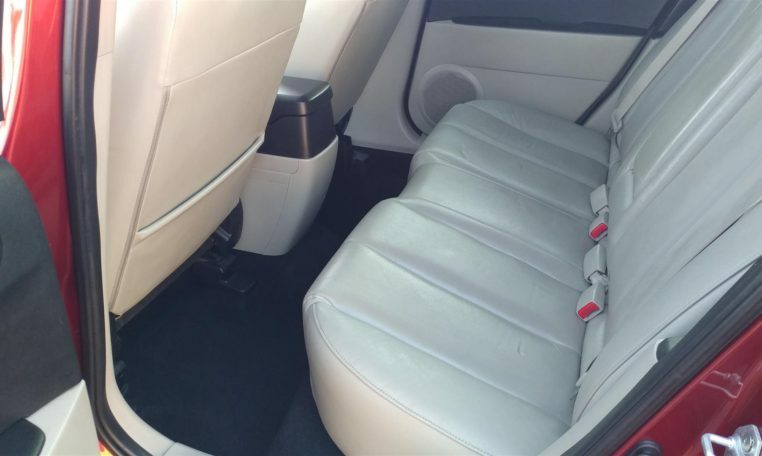 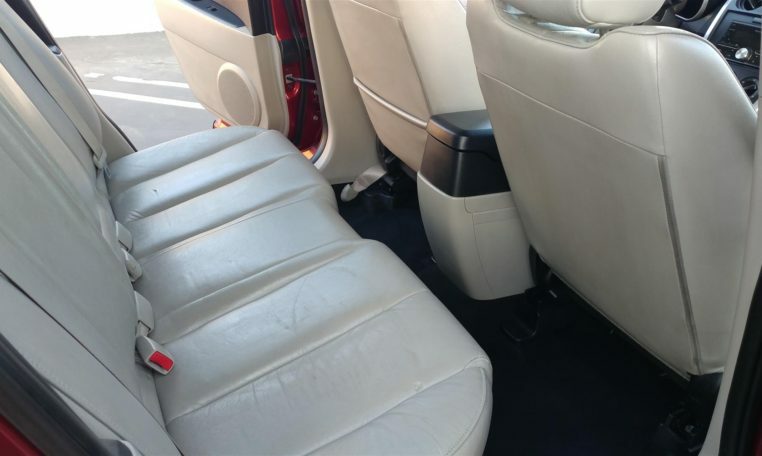 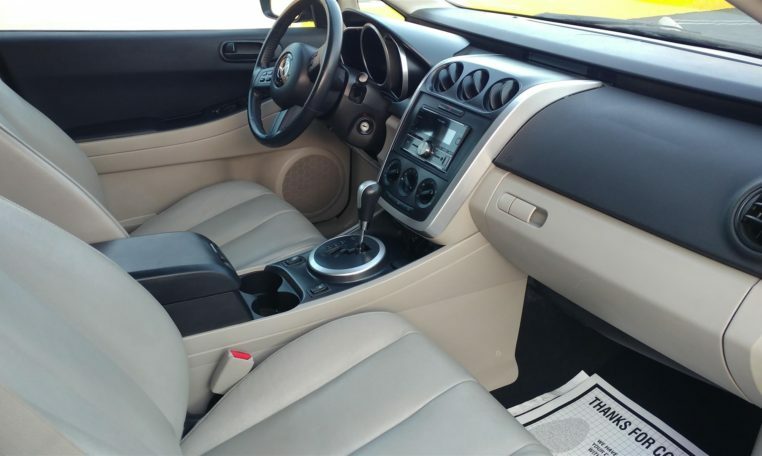 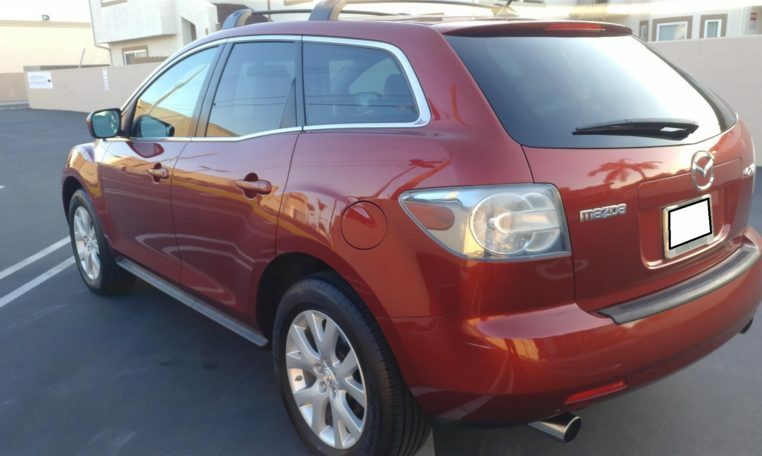 If you are needing a car that is safe, very nice, and reliable then come check this car out ASAP.